Synthovial Seven is pure Hyaluronic Acid (HA) in a specially formulated oral liquid form. 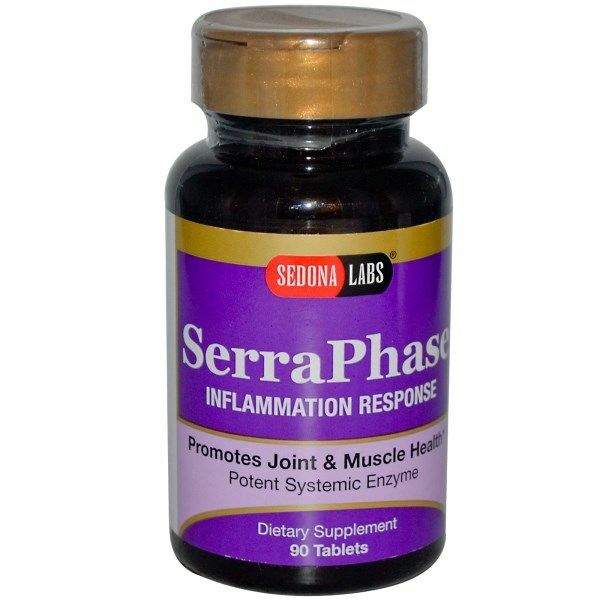 This formula is readily absorbed by the body and works internally to support and maintain healthy joints along with various other body parts and bodily functions. Synthovial Seven is pure HA, patented for overall joint health, with NO fillers. 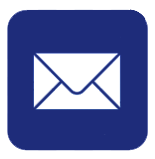 Hyaluronic Acid is a substance synthesized within the human body. It is a binding substance and bonds chemically with water to form a gelatin-like substance; a natural lubricating gel. This combination of HA and water is produced in the body to help cushion and reduce friction in movable parts of the body- joints such as knees, wrists, hips, and elbows. HA is found throughout the body, not solely in and around the joints. The highest concentrations of HA can be found in the eyes - the vitreous humor, or "jelly" within the eyeball - and helps nourish the rods and cones which enable us to process light and colors, in addition to helping eliminate wastes created by the cells thereof. HA is also very abundant in the skin, bones, and connective tissues. By the time we are fifty, production of Hyaluronic Acid decreases dramatically. With decreased amounts of HA comes the onset of aging; eye disorders, decreased joint mobility & arthritis, and aging skin. Synthovial Seven pure Hyaluronic Acid is designed to support internal bodily functions as well as individual body parts. This includes joint mobility & the elimination of wastes in the Synovial Fluid thereof; healthy eyes & visual function; in addition to soft, supple, and healthier skin. 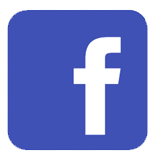 Hyalogic, LLC. derives all Hyaluronic Acid from an extracellular protein produced by bacteria, no animal derivatives whatsoever. 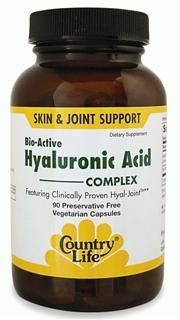 Since HA is a naturally occurring substance in the body, and Hyalogic HA is not animal derived, there should be no cause for concern pertaining to hypersensitivity - pure and natural Hyaluronic Acid supplementation. Suggested use: For oral use only. Add 1ml (full dropper) to a glass of water or directlt into mouth once a day. Vegan Friendly- non animal derived, Gluten free. 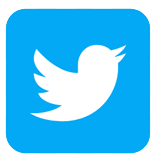 Distributed or manufactured from Hyalogic. 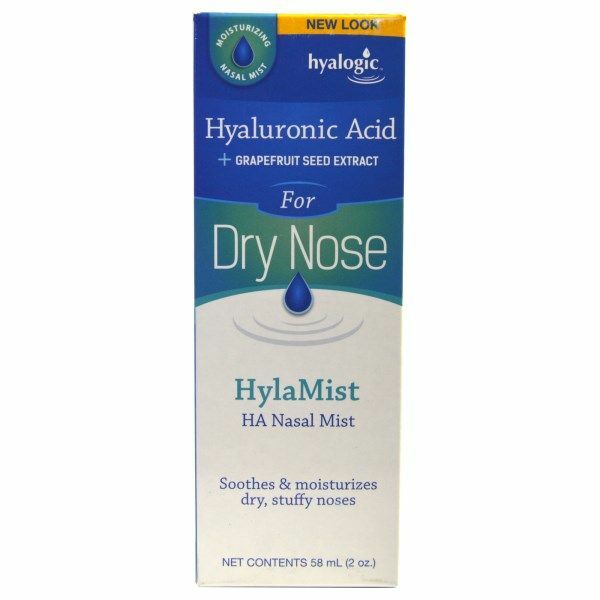 See more Hyalogic products. Question: I have pain in my shoulder and I'm looking for a product to cushion the joint. I've tried glucosamine without any results. A: Synovial fluid is found in the cavaties of synovial joints. It is the consistency of egg whites and plays an important role in reducing friction between the cartilage of the joints during movement. Synovial fluid in our joints acts as a lubricator and without this fluid joint ares can become inflamed and painful reducing mobility. 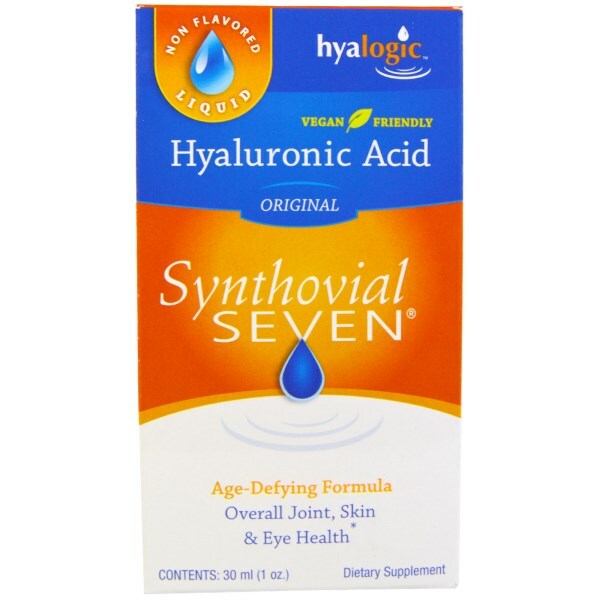 Synthovial Seven is a specially formulated oral liquid hyaluronic acid. It is a binding substance and bonds chemically with water to form a lubricating gel to all joints in the body. 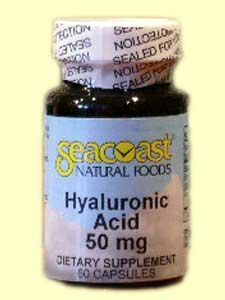 By the time we are 50, production of hylluronic acids decreases. With decreased amount of HA the onset of eye disorders, joint mobility, arthritis and aging skin occur more rapidly.